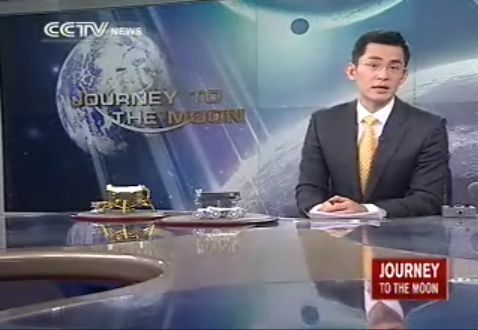 CCTV-10 seems to be starting up their coverage. Ok folks, into coverage. Let's ensure all posts add value to the thread, with coverage. Screenshots from anyone are welcome. 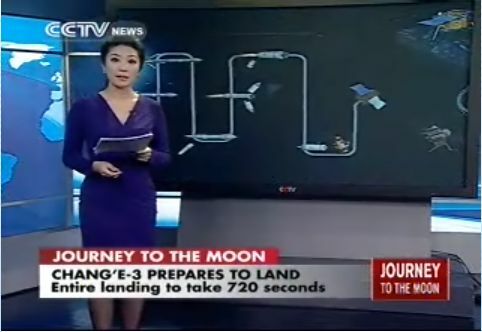 Clock in the background is countdown from 58 mins to landing. Countdown clock. 57 minutes to go. 57 minutes to what, though. 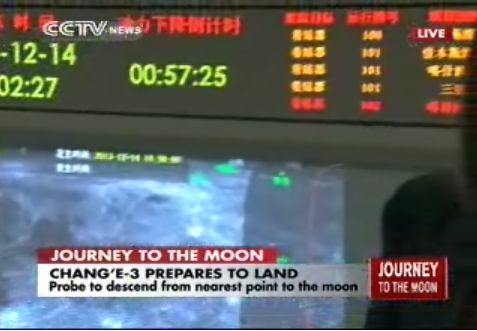 Landing is about 90 minutes away. 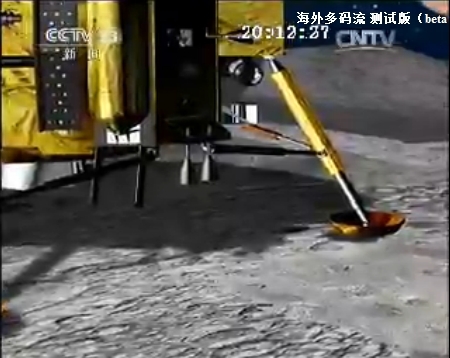 May acquisition of signal as the spacecraft comes over the lunar limb? 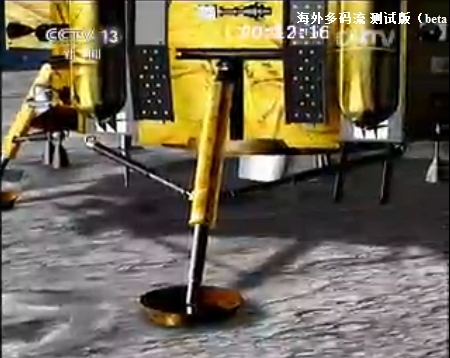 Maybe this is the time for retro-braking or they have anticipated again the lunar landing time. I gather it's 57 minutes till the beginning of landing operations? 720 s (12 minutes) to land. They referenced that clock as the landing time earlier. Schedule says 90 mins away. We'll see. 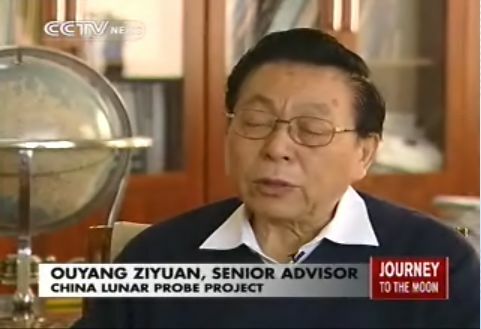 "The father of the Chang'e program." 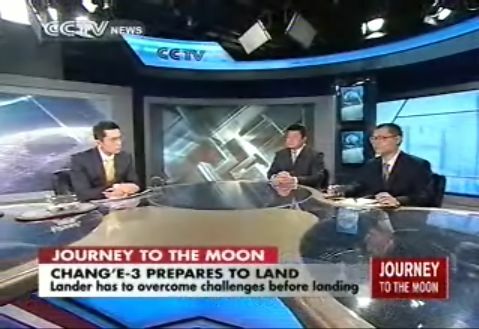 Apparently President Carter gave the Chinese one gram of lunar soil brought back on Apollo 16. 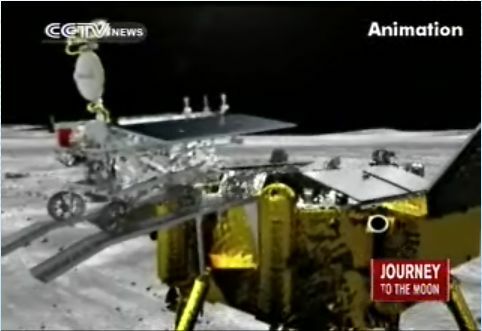 The Chinese used half of that to get all the data they needed on the materials! 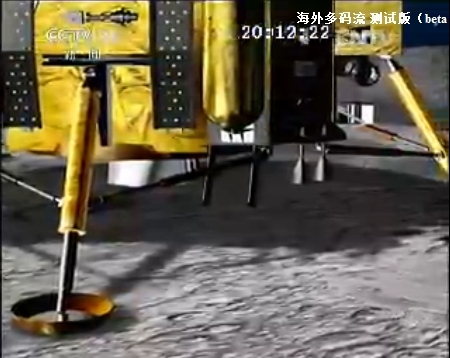 This is all about technologies for crewed lunar landings and lunar bases.